Point collar. Snap front closure. Box pleat. Curved hem. 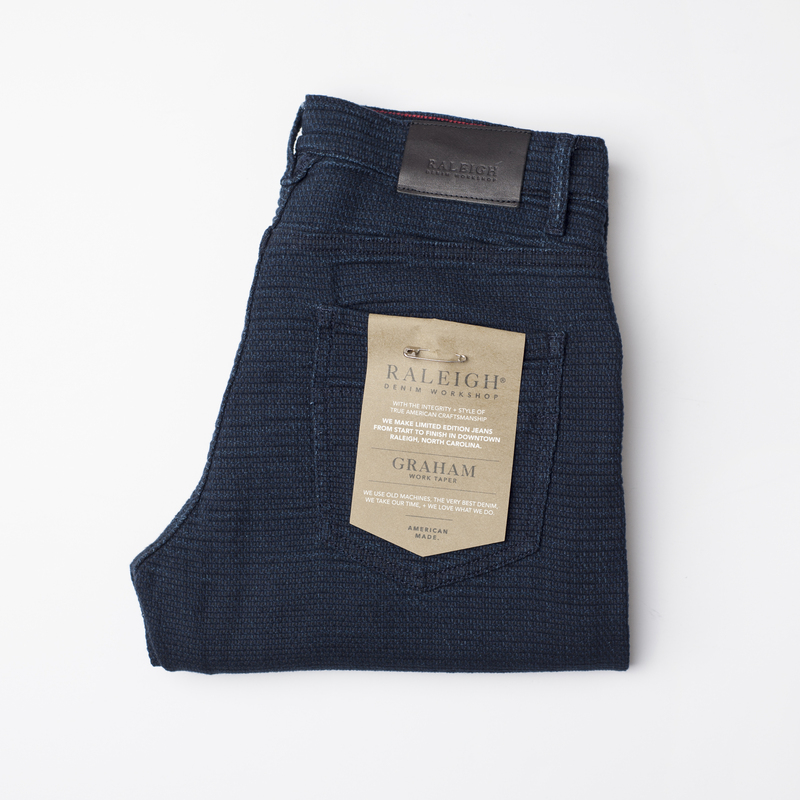 Italian twill fabric. 100% Cotton.